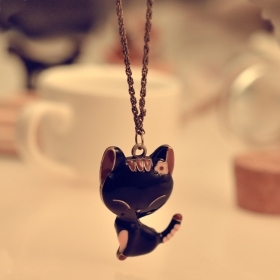 It’s a kind of black resin cat style personalized ladies‘ pendant necklace. As a trendy lady, you should have this lovely cat shape pendant necklace. No matter when and where you are, you can be more cute and personalized. 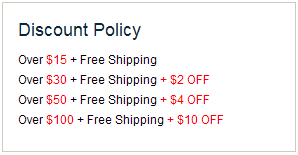 Trust us; and let you to be a more attractive lady. cute Review by Laura E.